I know I have not been showing too many items that I have bought lately, but I have a reason. I have been listing and selling items in my shop. 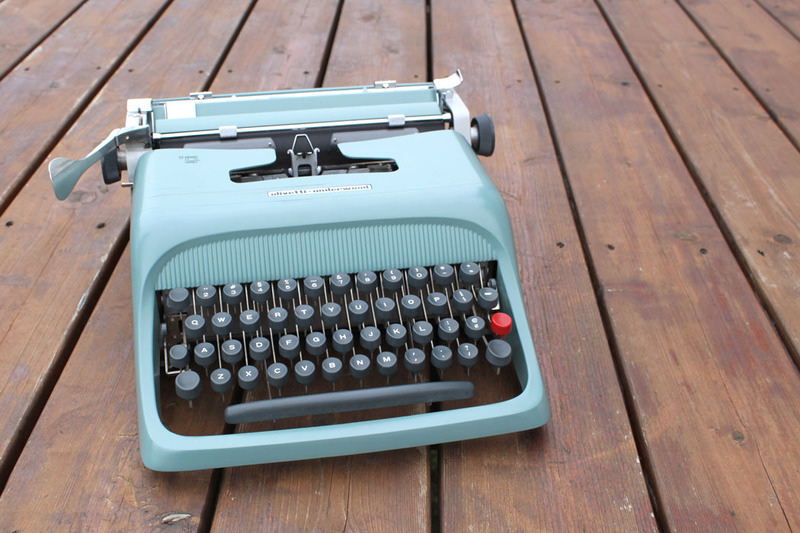 Here is my latest sale today, a vintage typewriter. The gentleman bought it for his wife’s birthday. Very cool. Back on June 12, I wrote a blog stating I hit my 100+ sale, in 11 months of having my shop open. Now just over 6 weeks later I am just under 160 sales. Yep, I have sold over 50 items in just over 6 weeks. It has been busy. I didn’t even take the time to acknowledge that I had my shop open for one year early this month. 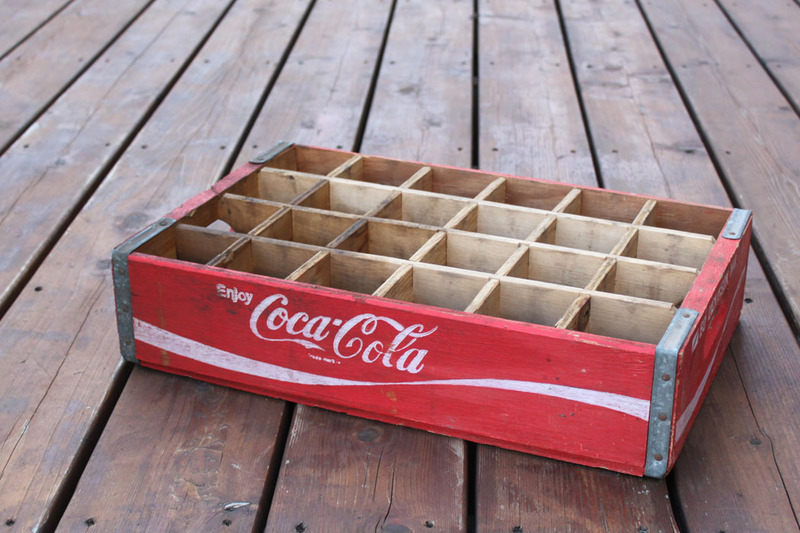 I sold this Coca Cola crate yesterday that I haven’t shown you. I loved this crate since it actually had the city I was born in listed on the side. It is still so vibrant red. I am sure the gentleman that bought it will love it. 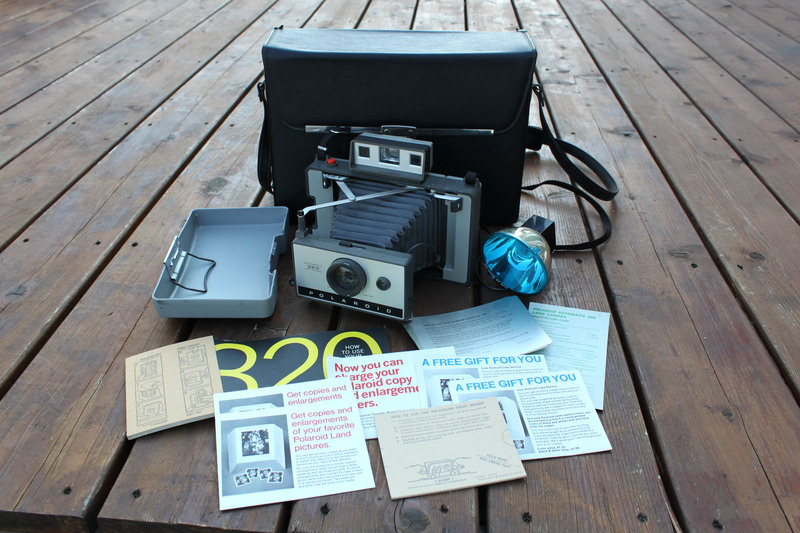 Recently sold this Polaroid camera as well on Etsy. Can’t remember if I show it to you or not. The Polaroid that I did show,you did sell on Ebay to a gentleman in Russia. However, I have not heard from him. He has not paid, and it has been a week. So it looks like that one will have to be relisted. Again another reason I do not like selling on Ebay. 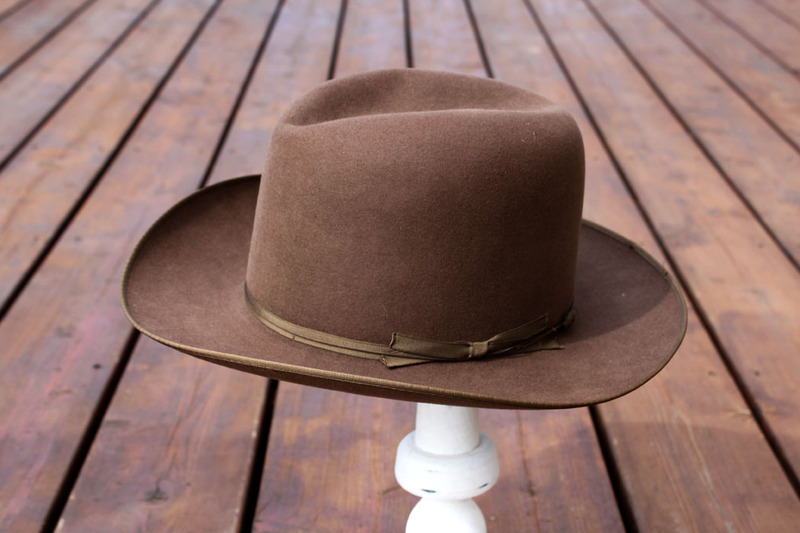 I have recently listed to amazing Stetson. It is in terrific shape and comes with its original box. Some man is going to look dapper in it. I found this folding stadium chair last week at the garage sale I mentioned I just stopped at. It cleaned up well. 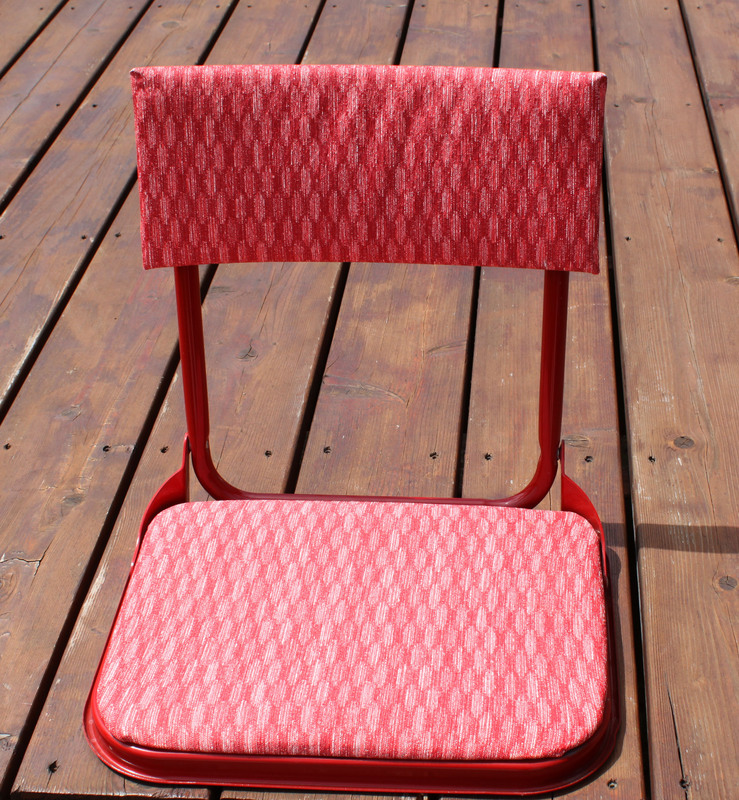 My son’s swim team colors are red, so I was tempted to keep this one, but I already have chairs. 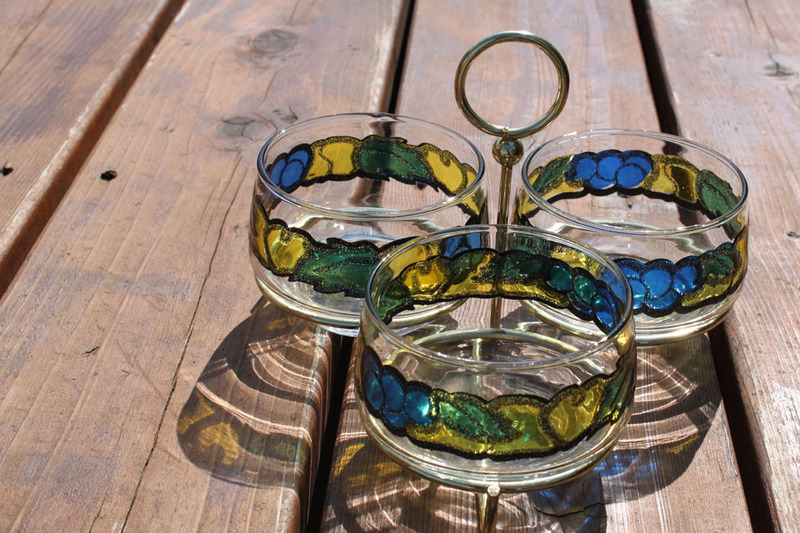 This funky 70s condiment bowl set was just too cute to pass up. Finally, I got this awesome popcorn popper listed. I won this at auction early this summer, but I had a hard time finding a box. One of the hardest things about selling online is trying to find and have available different sizes and shapes of boxes. If you noticed, the things I find to resell vary from really tiny to heavy. The typewriter is 25 pounds to ship. Or weird shape like this popper. But I found a box so I recently got this guy listed. I think it would make an amazing decor piece. So you can see I have been really busy with my Shop. It will slow down next week. I homeschool my boys and next Monday we start school. I have a 11th and 8th grader, so it will be an interesting year. Oh, I won’t be stopping my searching for treasures or listing them; I just know I can’t keep up the pace I was doing these last 6 weeks. Goes to show hard work does pay off. 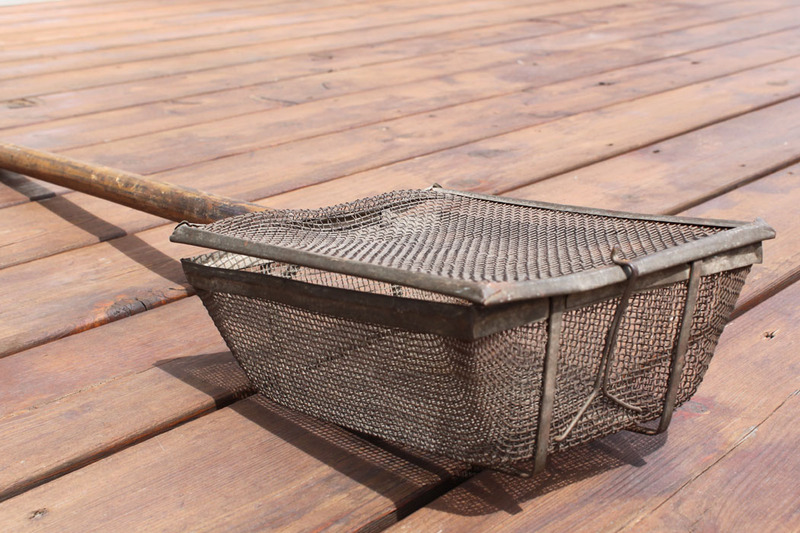 Do you find you have up and down times in your business?